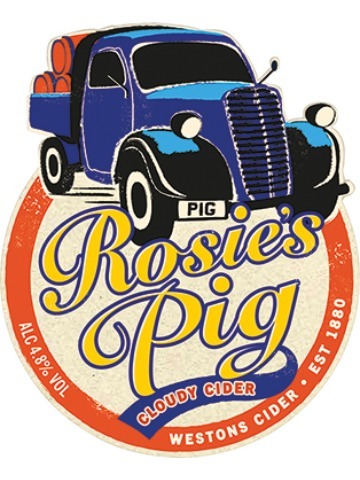 A golden blond beer with a hint of grapefruit. 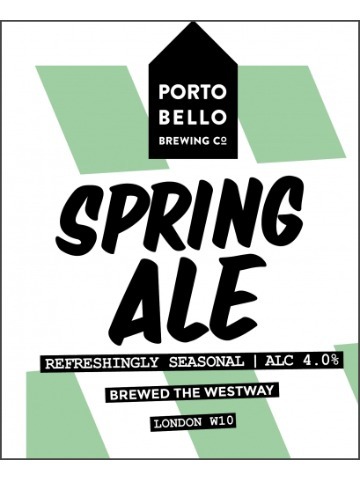 Spring Ale heralds the changing of the seasons at Portobello, when we go from craving stouts, bitters and porters to longing for something cold, citrusy and pale. 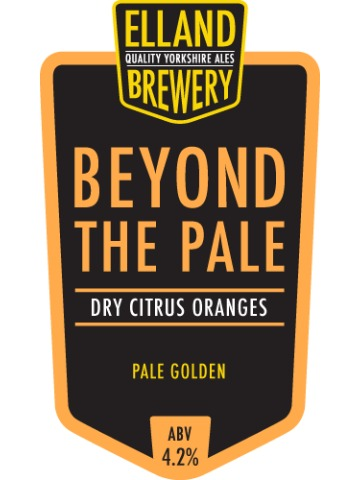 A well balanced mix of US Cascade, Chinook and Bramling Cross gives this brew a refreshingly zesty bitterness, perfect for the first warm days of the year. 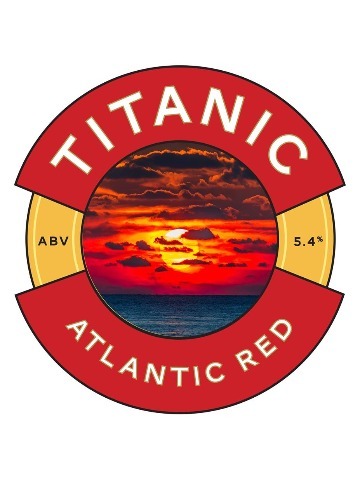 A delicious hoppy red ale brewed with darker malts which provide intense caramel and toffee flavours, with enough vibrant hops to provide bitterness and a perfectly balanced character. 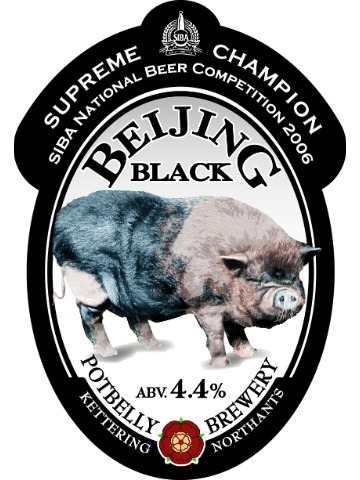 A strong dark mild, mild but not meek!! 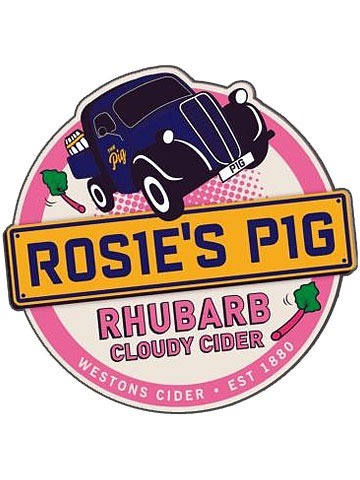 Our award-winning flagship beer! 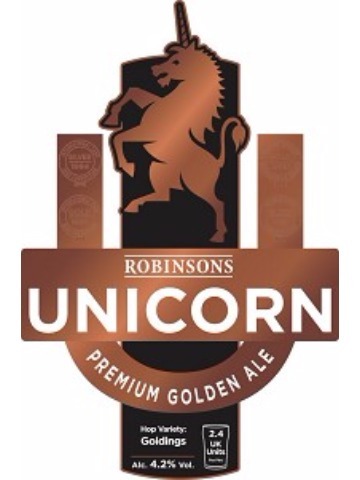 Unicorn was born in 1896 and was originally called Robinsons Best Bitter. Unusually light, agile, yet complex, Unicorn hasn’t changed in over a hundred years. 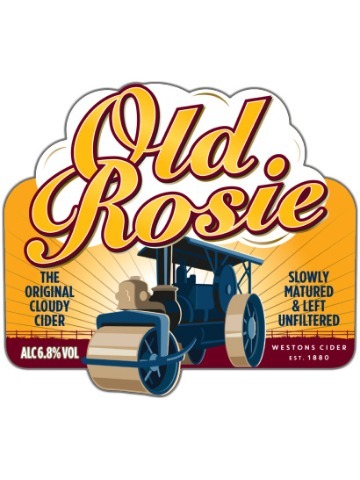 Dripping with heritage, it’s a magnificent, thirst-quenching, thoroughbred bitter. The first of a bloodline that continues to this day. 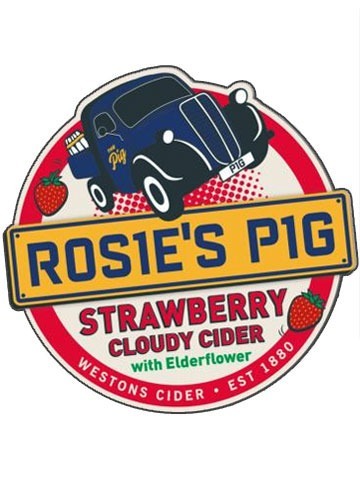 Cloudy Strawberry Cider with Elderflower. S.O.S Saint Or Sinner - You decide on this Ruby Red Bitter! 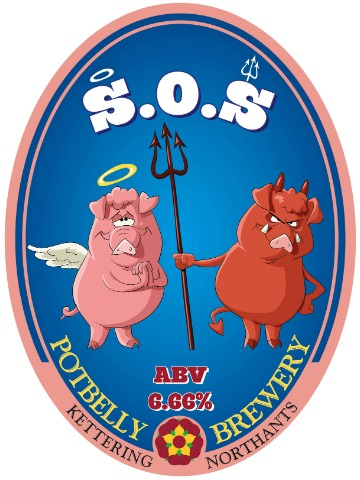 With a sacred strength of 6.66%, and a full bodied taste giving way to a slight fruity finish. 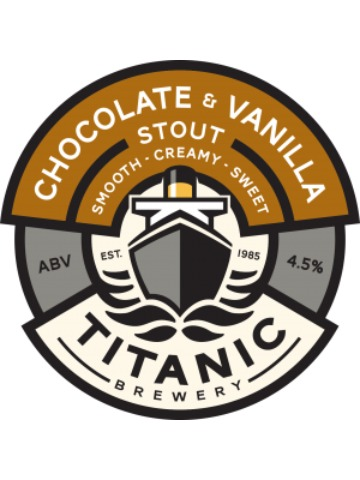 A premium bitter brewed with three different malts, and English and Americal hops. 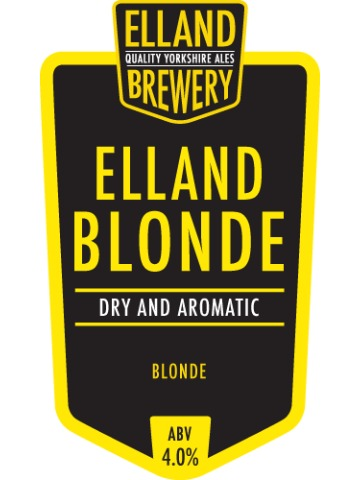 Elland’s premium Pale Ale. 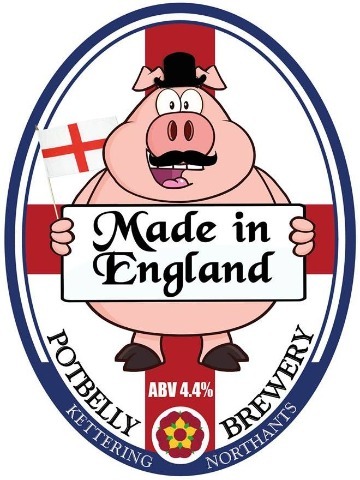 Pale golden bitter brewed with finest English and German style malts for a rich flavour. 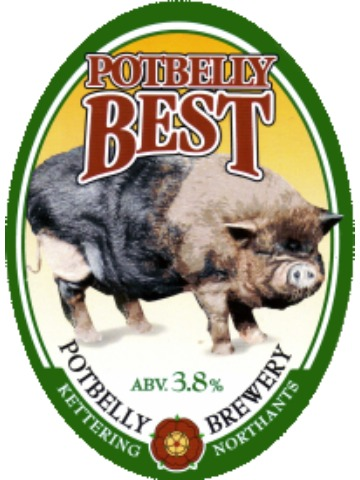 Brewer’s Gold, American Cascade and Centennial hops give a strong citrus aroma and a dry pleasing finish. CBOB finalist for the last two years. 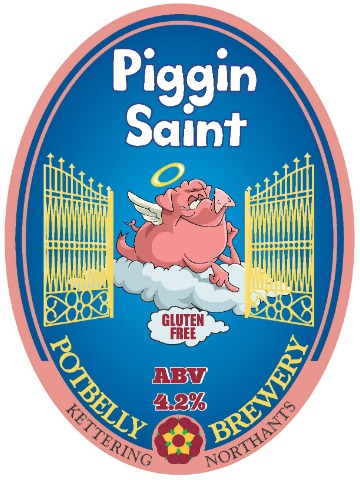 Pale, golden, with all the flavour associated with New World hops, giving an almost dry American pale ale flavour. 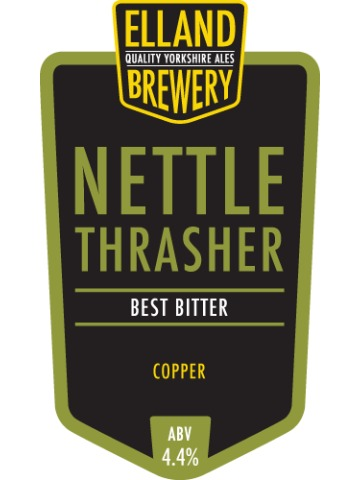 Brewed using a mixture of 4 different malts together with Goldings hops to give a traditional chestnut coloured bitter.